Swinging signs are so charming. 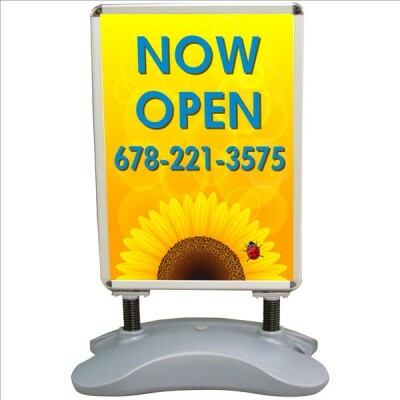 Use to identify an office or hang amenity signs from a fence. 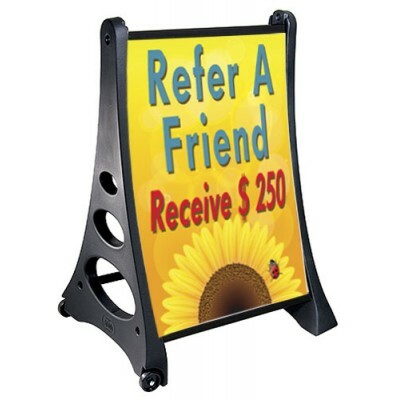 Black enameled ornamental scroll hanger for projecting signs from a fence or wall. 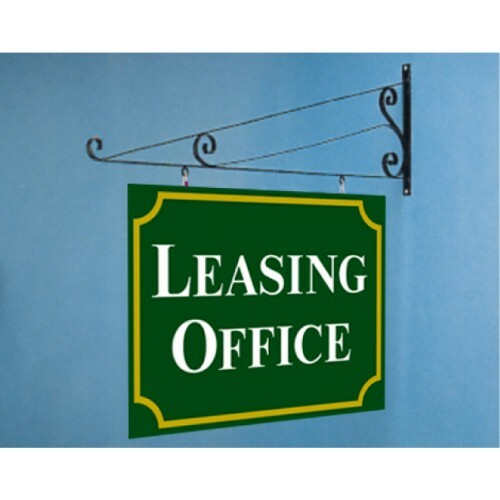 Comes with "S" hooks for mounting sign to bracket. Bolts to wall or straps to post. 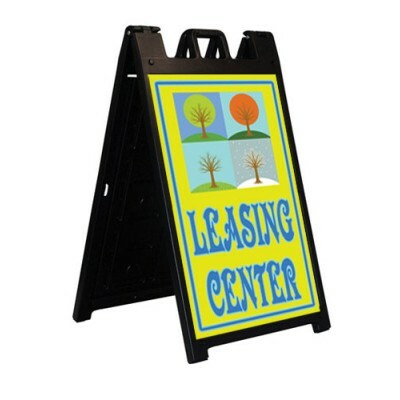 Use with and 18" x 24" aluminum sign.